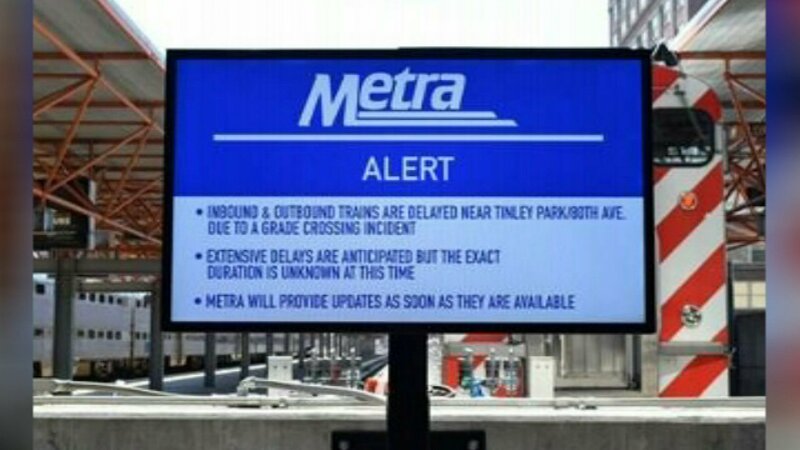 CHICAGO (WLS) -- Many Metra travelers will soon get travel information from new outdoor, high-definition screens. The 55-inch screens are coming to the LaSalle Street Station, Millennium Station and Ogilvie Transportation Center as well as 22 suburban stations. Metra said they will provide information in real time about train arrivals, service alerts and weather as well as emergency information like amber alerts.